The myth is the product of ancient times and it will change or disappear with the change of social nature. Its existence mainly relies on the record of old document. So the myth has been keeping the secret color. 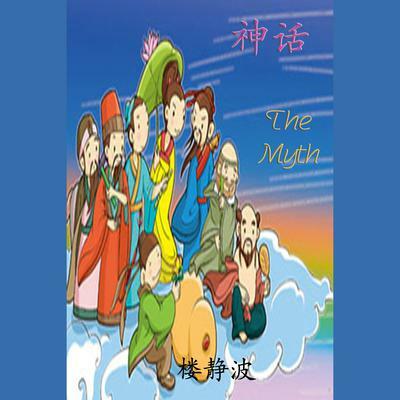 This book chooses several typical and mystical myths and tells the stories about ancient times.